We all know very well that the tech giant Google’s well-known and most used mobile operating system, of course, I am talking about none other than Android has a huge collection of applications are available for everything. 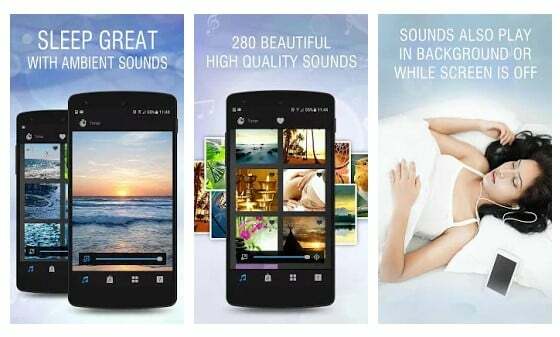 Hence, today here we will show you the 10 best white noise apps for relaxation. We all need to relax at some time of the day, but, there are many people who cannot able to fall asleep by themselves and simply need the help of melodies or soothing sounds to do so. Hence, in the tech giant Google’s well-known and most used mobile operating system, of course, I am talking about none other than Android there is a huge collection of applications are available for everything. 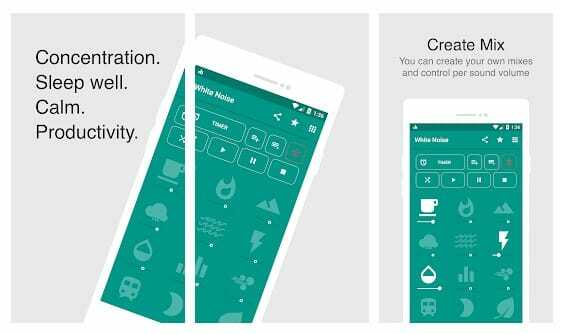 Hence, today here we will show you the 10 best white noise apps for relaxation. However, the most interesting thing is that they are available for free in the tech giant Google’s well-known app store for Android, of course, I am talking about none other than the Google Play Store. As they have a very extensive catalog of melodies and incredibly relaxing sounds and not only that even they are versatile, as they simply serve for almost any occasion, for when we go way to the mountains or for when we go way to the beach. So, if you want to know more and what these 10 awesome applications offers then simply stay with us to find out. Now we are going to present an awesome list to you all in which we have mentioned the top 10 best white noise apps. Calm is a number one application in term of mindfulness and meditation, as it simply brings us a lot of joy and peace in our life. Hence, it is ideal to start a journey with a calm mind, mornings with the best energy level and is perfect for meditation as we told earlier. Moreover, it also includes many white sounds and melodies simply help you to calm all your anxiety, manage stress, happiness, self-esteem, and concentration. Of course, most are sounds of nature that will help you to do yoga, as they will simply help you to sleep and meditate as well. Listening to the water when it falls in the rain can be the most relaxing sound for many people, and for this reason, we have included an application that simply simulates them very well. 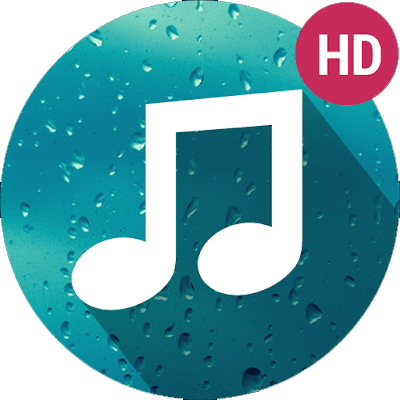 In this app, you will find high-quality rain sounds, perfect storms, rain on leaves, showers, rain on roofs, rains in tents, rainy nights, thunderstorms and more. In addition, you can also customize the sounds according to your needs and wants. However, the most interesting thing is that there will be images that will simply accompany all the sounds and will be installed in the SD memory of your device. The white sounds are everywhere, as they can be the air, the sound of the rain and all the sounds that relax people. White Noise Generator is an application that simply combines all the relaxing sounds simply to create a unique mix that helps you to sleep, relax and concentrate. Among the sounds that stand out most, we find the rain, cars, thunder, wind, forests, streams, falling leaves, fire, trains, fans and many more. You may notice that they are somewhat strange, but they are very effective. 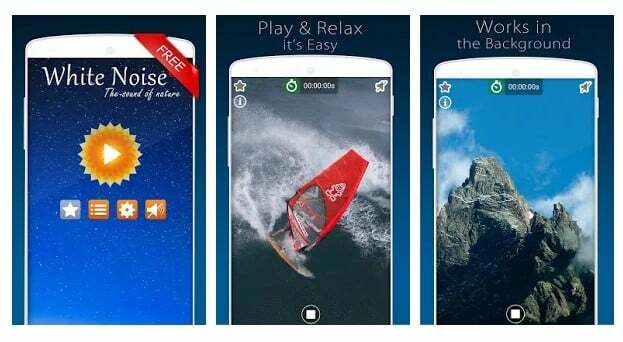 This application is also one of the well-known and best app for this type of situations, and not only that even many users have recommended this app and said that this app simply improves the sleep since it includes environmental sounds of nature to familiarize ourselves with them. If you are one of the people who find it hard to fall asleep, do not worry as we already have the solution. This app reduces stress, calms babies, increases concentration, relieves headaches or migraine and helps us to sleep. Moreover, in its catalog, we can find many sounds and melodies. Relax Melodies is listed as the best application for sleeping and is the most popular, as it has more than 52 original sounds and music. 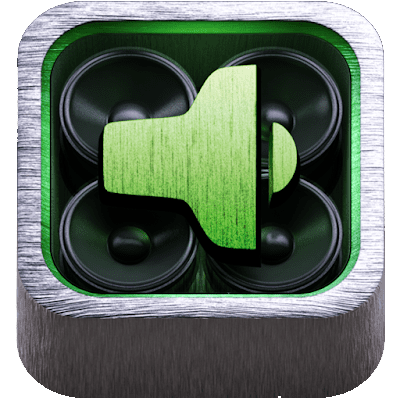 In addition, it has been featured in People and Health magazine, Mashable, and many more because of the great quality of sounds that it offers. It also has custom mixes, totally original mixes, and many more features. It promises to improve the lifestyle of the user increasing its ease to fall asleep through relaxation and with a more refreshing later awakening. For this, it simply uses a set of sounds that mix music, human voice and other acoustic effects that simply helps to sleep. In total there are more than 100,000 million audio sequences which will simply help us to relax and sleep. Moreover, this awesome application is highly customizable in terms of volume, duration or preferred 3D effects, in fact, every time we press the start button the app is responsible for starting with another sequence. In the same application, we can simply monitor our sleep, an evaluation of it and can simply take major steps simply to get better treatment to sleep well. SleepRate obtains information about the structure of the sleep cycles and even calculates the heart rate if we connect it to a measuring device that has Bluetooth. 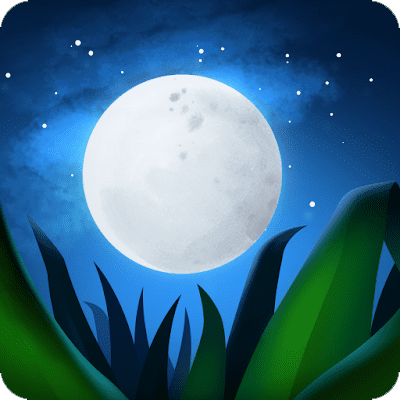 Moreover, this awesome app also features a good collection of white noises like nocturnal, environmental and many other noises, that simply help us to sleep well. With all these data, the application gives us an estimate of how we sleep and a personalized sleep optimization plan as well. The so-called white noise is a constant sound, coming, for example, from a machine, from the rain or the rattle of a train, which if we raise it one tone above the rest of the annoying environmental noises makes them disappear. SimplyNoise is basically a website which is actually dedicated exclusively to white noise that also has mobile applications as well. It is very simple to use, you just have to select 3 types of noise, choose a level of variation and mark the time you want it to last that’s it. 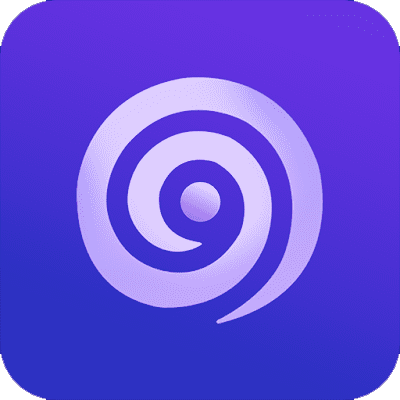 Basically, this well-known app, of course, I am talking about none other than the Relax Music is a free sleep music app that not only helps you to relax only, as it also helps you to sleep well and better with its huge collection of soothing sleep sounds or musics. Moreover, this awesome application, of course, Relax Music – Meditation& Sleep Music also provides white noises like nature tune, meditating music and much more. There are several applications of this type that you can find easily for both the well-known platforms, of course, I am talking these two most used mobile operating system, iOS, and Android. Hence, we have chosen this one in particular because it allows a great variety of combinations. It has various relaxing sounds that recreate different environments considered calm. Simply you just have to choose between the sound of a stream, with the crackle of a bonfire and birdsong included or the peace of a beach, where besides the waves we can add the sound of a distant ship, a storm or even a guitar that sounds awesome. 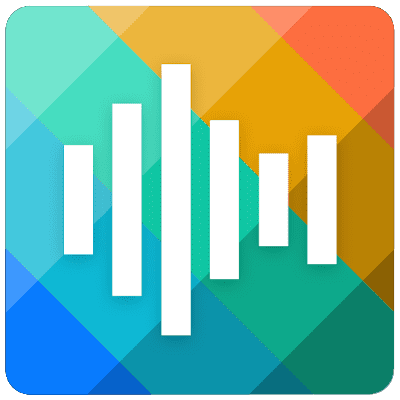 White Noise: Sleep Sounds is another best Android app which offers White Noise, sleep sounds, and meditation music. The app is great for relaxing, sleeping, meditation and concentration. Not just that, but the app claims to help those who are struggling with sleep troubles (insomnia) and tinnitus. 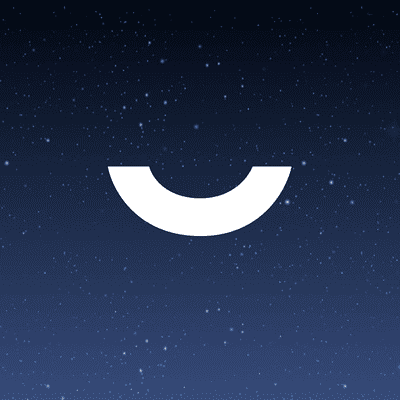 So, White Noise: Sleep Sounds is definitely the best white noise app that you can use right now. 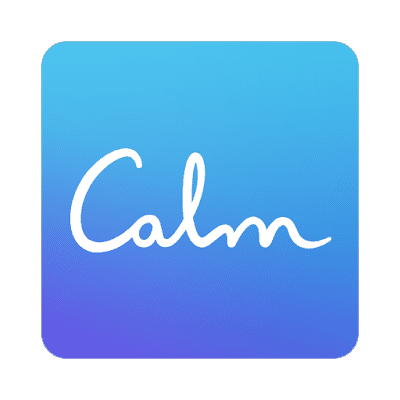 White Noise – calm, concentrate is another great white noise app on the list which offers users music for relaxation, sleeping, and concentration. Not just that, but White Noise – calm, concentrate also allows users to create their own favorite mixes to improve sleep. 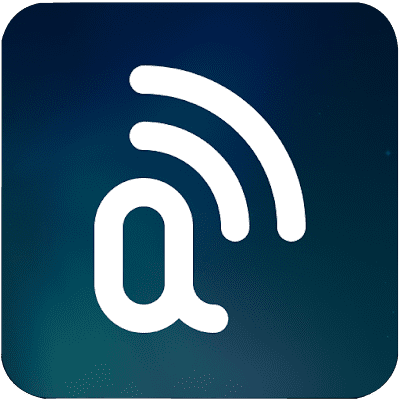 So, White Noise – calm, concentrate is definitely the best android white noise app that you can use today. 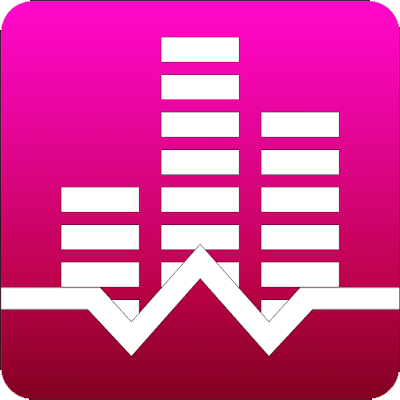 White Noise Sleep Sounds is another popular white noise Android app on the list which could help you to sleep better. The great thing about White Noise Sleep Sounds is that it packs sleep sounds and nature sounds which could help you to relax and fall asleep. The app is heavily popular on the Google Play Store and it’s already featured on some popular portals like ABC, Wall Street Journal, etc. All these are the 10 best white noise apps for relaxation, with melodies and white sounds. In addition, all are completely free that are available on the tech giant Google’s well-known app store, of course, Google Play Store and the most interesting thing about all these apps are that they do not take up much space on your device. So, what are you waiting for? Go and simply download now, and do not forget to share all your views and thoughts in the comment section below.